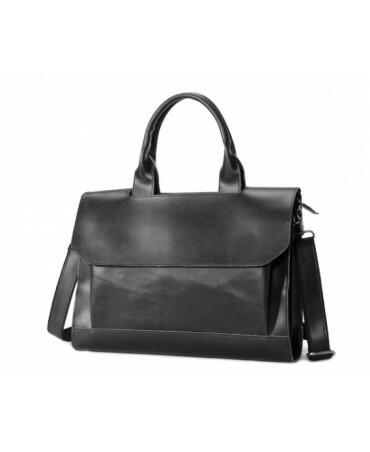 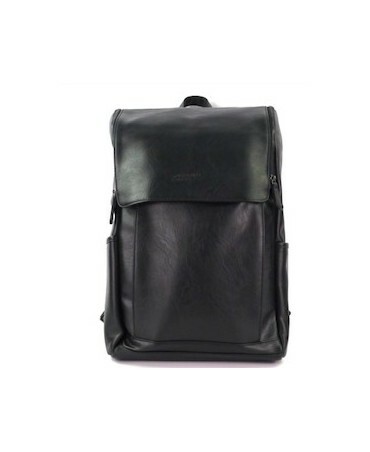 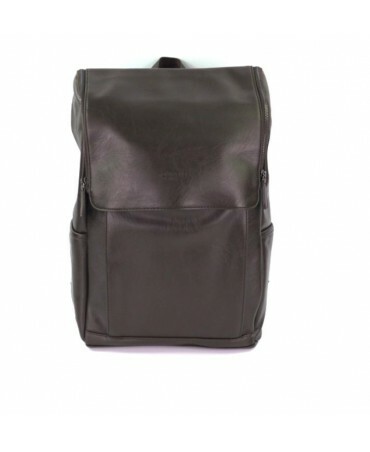 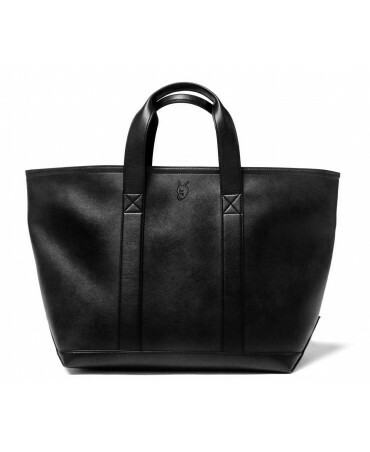 Practical and multi functional, the Faunus carryall is made from black vegan leather. 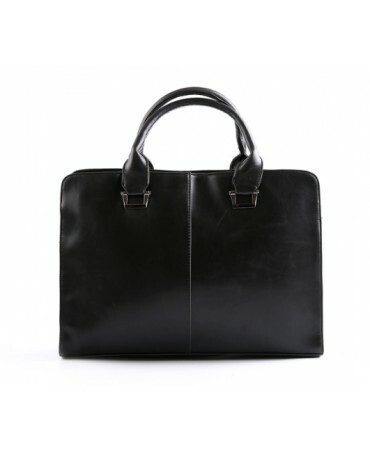 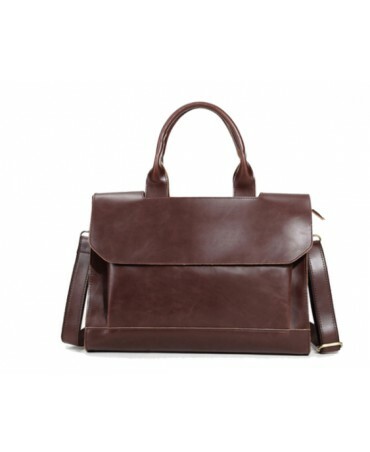 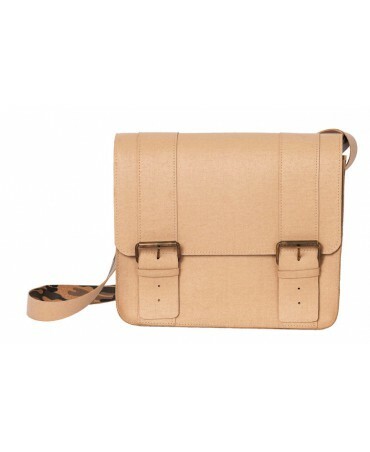 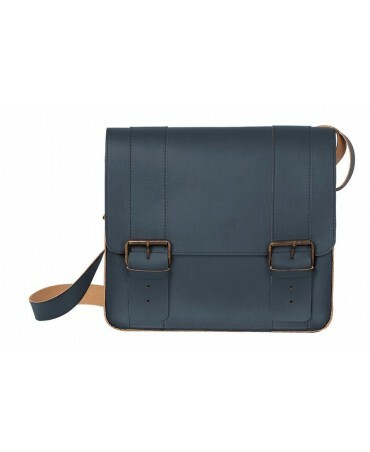 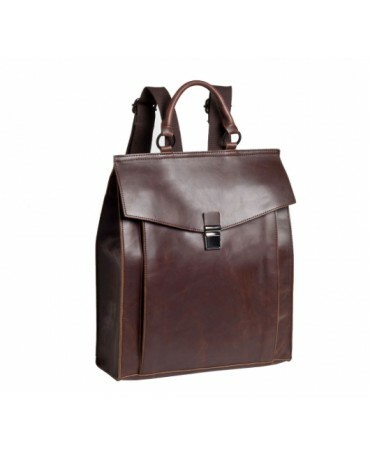 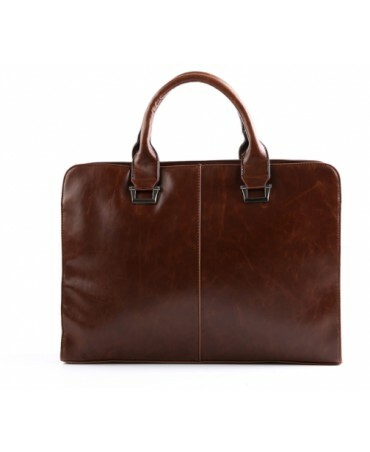 Ideal for the office, to take on holiday or for a weekend away. 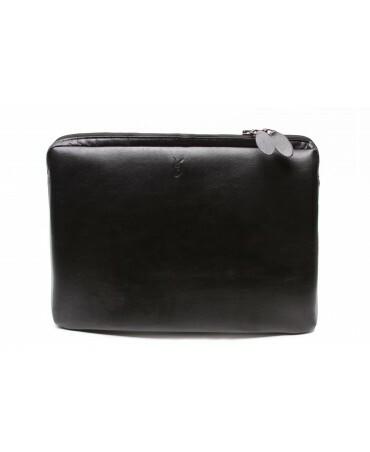 Once you have it, impossible to ever live without it again!